Click to Call 619-340-0999, Make a Reservation Now! For directions and location information click here. Please call us at 619-340-0999 or use the Contact Us page with any special requests or questions you have. Yaran Cash Auto Rental can provide Cash Car Rentals and can help you with getting Car Rentals with a Debit Card. When using a credit card is not an option for you and Car Rentals with Debit Card are what’s required, we are here to help you. Almost all major car rental places have you book the reservation online with your credit card, or require you to present a credit card at the time of rental to cover a security deposit, fuel, etc. 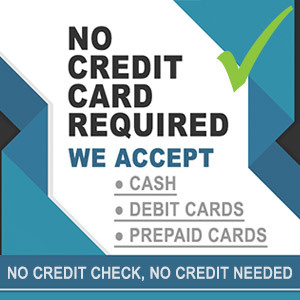 We know this is not an option for everybody and allow for other payment options besides using a credit card. Please keep in mind since we are a local neighborhood cash rental agency with a very small rental fleet, we don’t allow our cars to go long distances or one way. Rental cars are NOT allowed to travel outside of SAN DIEGO without prior written authorization. Traveling out of authorized area (Which is only 50 miles Radius Not Including MEXICO) in any vehicle will result in rental policy violation. 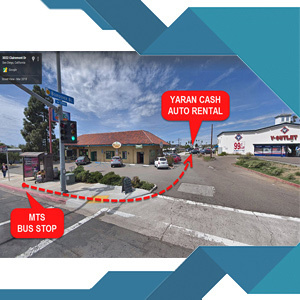 We are convienently located 2 minutes from the MTS stop at Clairemont Dr. & Burgener Blvd. For pickup options please contact us to make arrangements! Renting a Car with Bad Credit – What are my options? Rental Car Companies that accept debit cards will usually have certain rules in place like you have to come prepared to show pay stubs and utility bills, or you have to have your credit checked with criteria they don’t disclose. 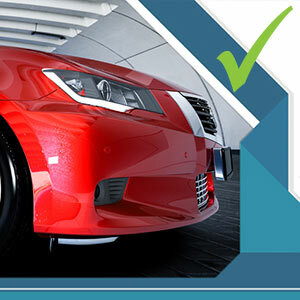 Car Rental with debit card is made simple and we will not require that your credit is checked. Going through the reservation process on-site to find out you failed the credit check would be humiliating and a waste of your time, and is not the ideal process to go through when renting a car. Calling ahead does not seem to do any good as they will not attempt this over the phone. 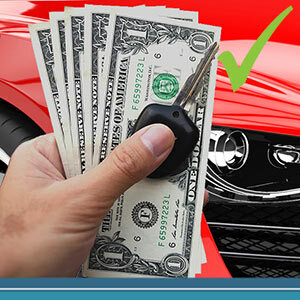 At Yaran Cash Auto Rental we simplify this by allowing you to rent a car without having to use a credit card, and to pay for your rental with cash or debit card. The security deposit can also be paid in cash or using your debit card and is detailed in our pricing section. Quick and Guaranteed approval with our no credit check car rental process takes the worry about knowing if you will be renting a car or not, and you can know that you will be back driving.